Notebook performed low on its first 4 days at the box office and earned 3.50 Cr India Net. Here is Notebook 5th day box office collection and Occupancy. Notebook had an overall 7%-9% on its 1st Tuesday, 2nd April 2019. Notebook earned roughly 0.50 Cr on its fifth day. 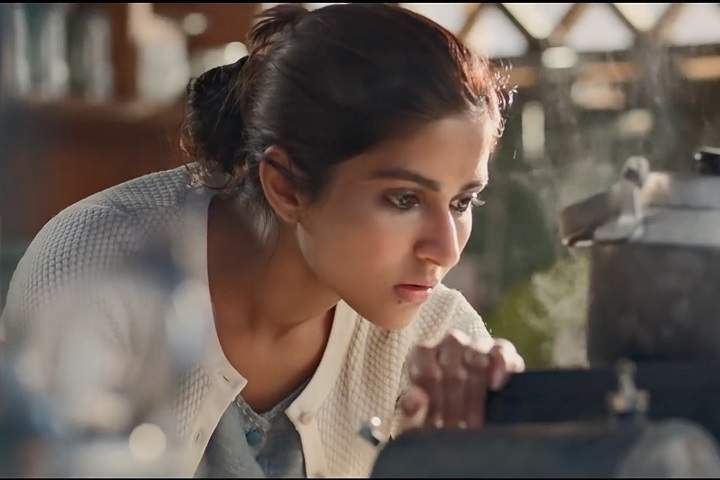 Notebook stars Zaheer Iqbal and Pranutan Bahl in lead roles. This film is directed by Nitin Kakkar and produced by Salman Khan, Murad Khetani, Ashwin Varde under the banner of Salman Khan Films, Cine1 Studios.